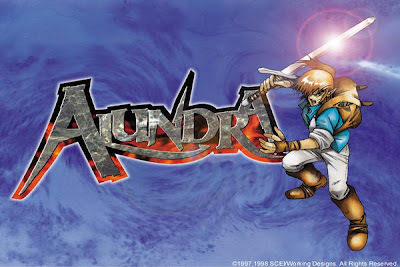 Not many people know of Alundra, nicknamed the Zelda of PlayStation, this was something special but after recently playing through the game, you have to wonder what happened. 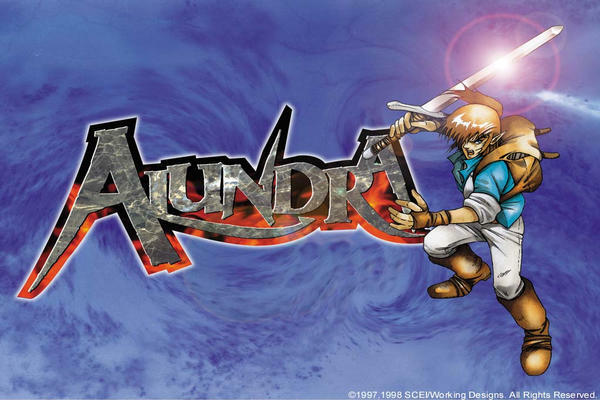 Alundra had a dark setting in which characters were dropping like flies, the main hero was able to enter other people's dreams, and although linear in a sense, this didn't stop the game from being a legendary contender against Nintendo's Zelda. 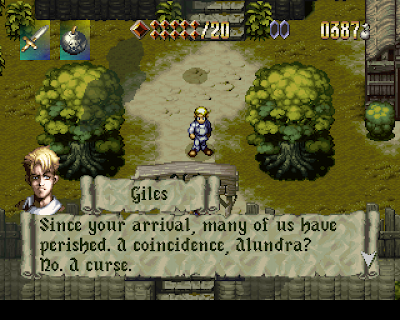 Although the game got a sequel it was in name only. The music was nostalgic, the game was challenging, but of course not for the weak hearted and let's not forget the memorable characters. 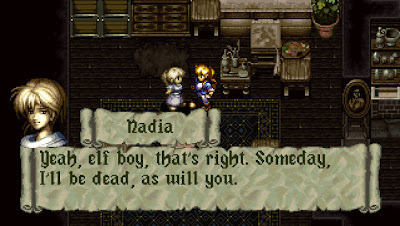 But it seems like many homebrew playstation rpgs are left in the dust and this was one of them. Now we could all scream for a remake but that's unlikely since Working Designs closed it's doors. 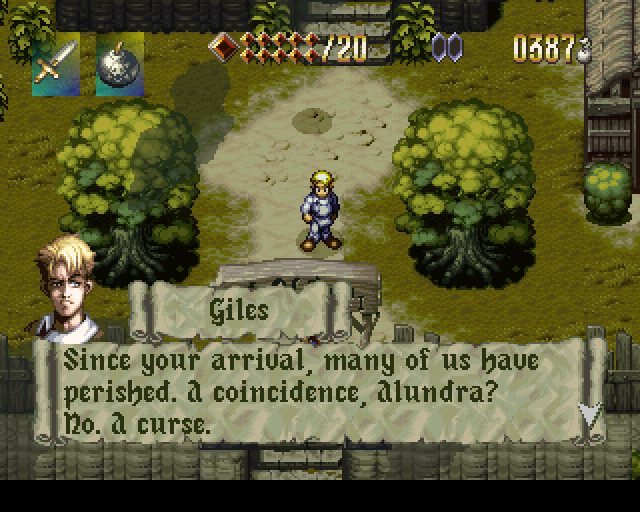 But you can find Alundra on Psn, so rpg lovers snap it up while you can. 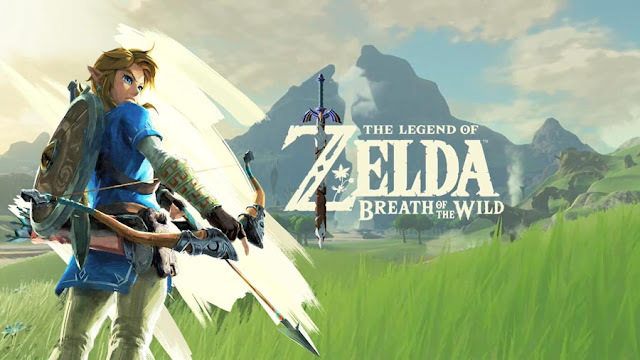 Zonegamer will be doing a short playthough of the game soon enough.